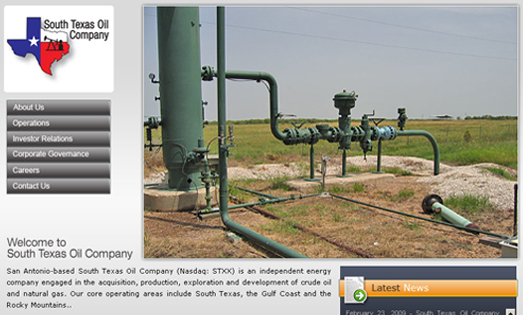 South Texas Oil controls a large inventory of lower-risk developmental / exploitation locations and higher-risk, high-reward exploration prospects. The Company leverages its geological and geophysical strengths by acquiring high-quality, operated properties and further enhances an asset's value through field-level cost reduction. It continually evaluates producing property acquisition opportunities complementary to its core operating areas.